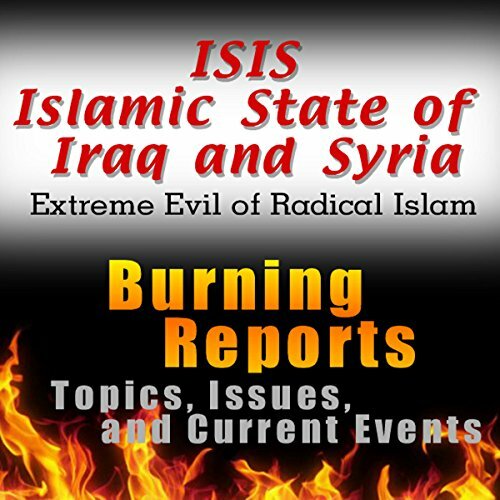 Showing results by author "Burning Reports"
International attention has been drawn over the past few months to the activities of ISIS, the so-called Islamic State of Iraq and Greater Syria. The entire world has been taken by surprise as they have witnessed the flagrant violation of all forms of human decency by these militants without their even considering the smallest fragment of human nature. It was only with impotent fury and despair that people across the globe could watch the brutal beheadings of innocent human beings by these radical Islamists. 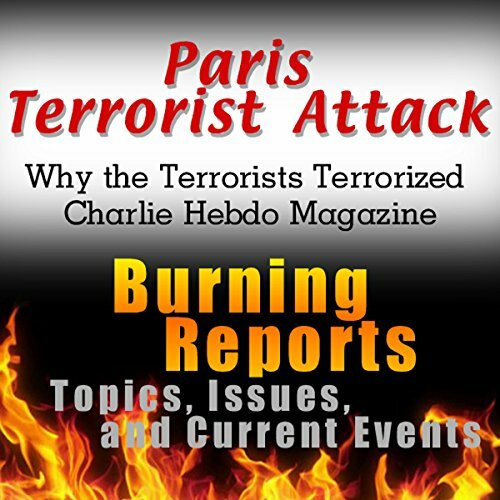 The attack on the Charlie Hebdo offices in Paris shocked the world, with many governments coming out strongly to condemn it. There are many people who did not know the events that led to this attack and what followed.